"We believe there are too many barriers standing in the way of creating housing and attracting investment in the region," said Steve Clark, Minister of Municipal Affairs and Housing, in a recent release. "That is why we are proposing changes to the region's Growth Plan to increase housing supply and bring down costs. Our government for the people is committed to ensuring Ontario remains the best place to own or rent a home, to work and to invest." They keyword in this quote is “Ontario.” The City of Ottawa is right. Ontario isn’t just the GTA or Toronto. Ottawa has its own housing challenges, some of which are completely different than what we’re experiencing in Toronto. Something our builders and developers want is for the province to cut the red tape to allow for quicker and more affordable approval processes, which will allow for more supply to hit the market. When supply meets demand, prices stabilize. This efficiency would also result in less expensive development costs, and then those savings will be passed down to the buyer. But that’s not what Ottawa needs. Real estate in the city has been stable and relatively affordable for years. I remember last year when Greatwise Developments broke ground at Fresh Towns. It’s a wildly successful new townhome community, and at the time, they still had 1,200+ square foot townhomes starting in the upper $300,000s. If first-time buyers can afford new townhomes, then affordability is not an issue in your market. Ottawa is struggling with the rental market. There’s a strong demand, but very few rental units are being built. Highly paid government workers, of which there are many in Ottawa, can afford to pay more, and it hurts low-income households and students in need of housing. 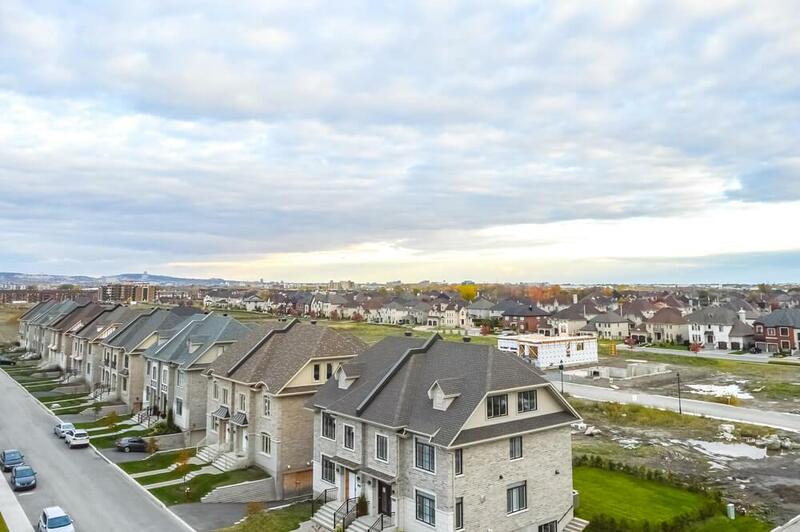 The City of Ottawa believes that creating incentives for rental housing development would help the market balance out. So, it’s still a matter of supply and demand, but cutting red tape isn’t the solution. Developers need to be enticed to build more rental housing. There’s also a lack of family-sized condos and apartments in Ottawa. I’m not sure what the demand is for three-bedroom condos in Ottawa, but the City says they need more of this type of housing. Developers are usually hesitant to build these types of units for a few reasons; investors won’t buy them, many families with small children don’t plan their housing three to four years in advance, and development charges and land transfer taxes can be expensive on three-bedrooms. To address this issue, the Province can mandate that more three-bedrooms be included in new condo developments, but also offer incentives and potentially waive some fees in order to get these homes built at an affordable cost. We’re located in Toronto and work with primarily GTA builders and developers and many others in the surrounding area, from Ottawa all the way around to St. Catharines, but even I sometimes get caught up in Toronto real estate, and forget about how diverse our province is. Therefore, I somewhat understand the challenge of addressing different housing market issues across Ontario. There is no single solution that will make housing affordable for everyone. I just hope that other important housing markets don’t get lost in the shadow of the GTA.